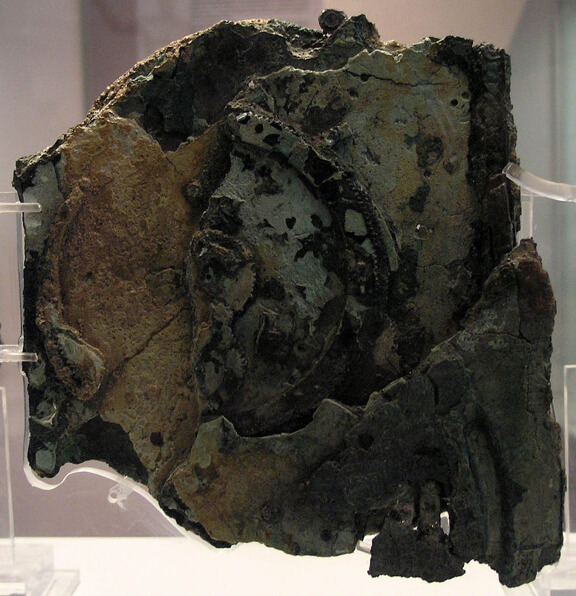 Though it it seemed to be just a corroded lump of some sort when it was found in a shipwreck off the coast of Greece near Antikythera in 1900, in 1902 archaeologist Valerios Stais, looking at the gear embedded in it, guessed that what we now call the “Antikythera mechanism” was some kind of astronomy-based clock. 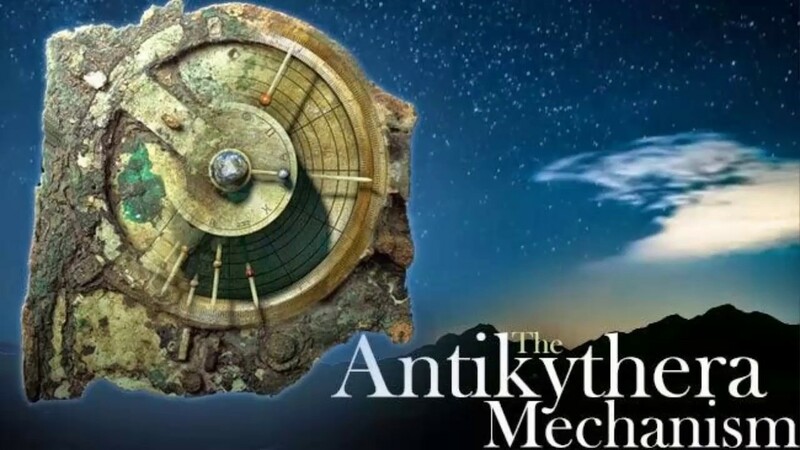 He was in the minority—most agreed that something so sophisticated must have entered the wreck long after its other 2,000-year-old artifacts. Nothing like it was believed to have existed until 1,500 years later. In June of 2016, an international team of experts revealed new information derived from tiny inscriptions on the devices parts in ancient Greek that had been too tiny to read—some of its characters are just1/20th of an inch wide—until cutting-edge imaging technology allowed it to be more clearly seen. They’ve now read about 35,00 characters explaining the device.